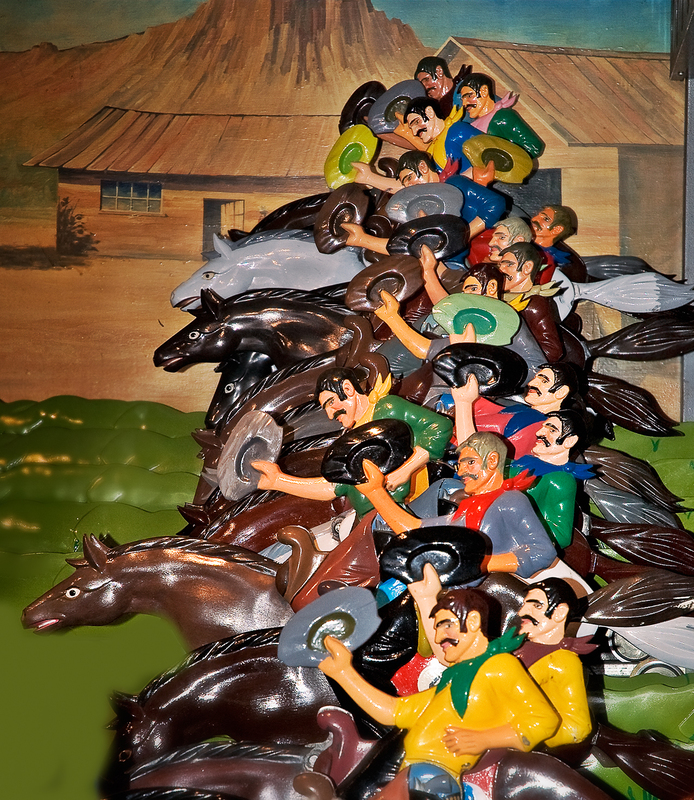 If you've visited a local fair maybe you are familiar with the usual horse race to fight for a wonderful teddy bear. We went to Port Aventura and I prayed for my daughter not to win the first price. She had never played before so the odds were little. Bulls***, she won an enormous banana, taller than me and we had to hold it all along the park so imagine how funny it should be. It seems that you are really into photography on Barcelona. It's just great how you manage to capture curious details of the city.